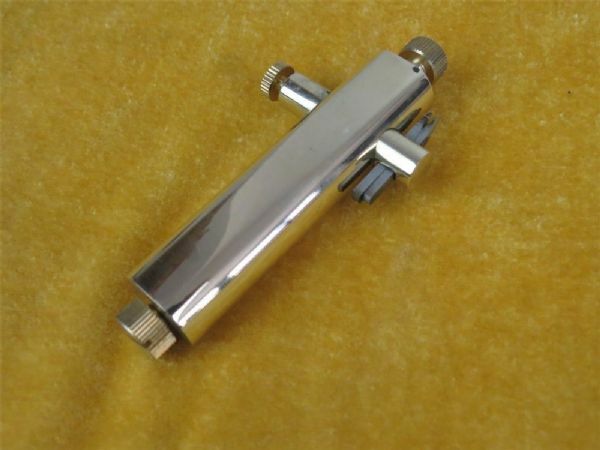 High quality luthier tool, a metal stand for use with electric Purfling Groove Cutter for violins and cellos. It comes with two cutting bits. 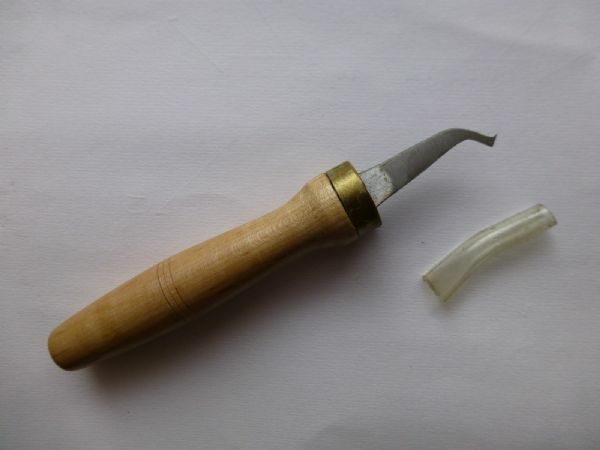 HERE IS A QUALITY CRAFTED TOOL FOR PURFLING GROOVE CUTTING, FOR THE LUTHIER OR VIOLIN ENTHUSIAST. FINEST QUALITY PARTLY MADE FROM BRASS, MAKES THE JOB EASIER. U.K. SELLER, FAST DESPATCH.